Greetings! Bonjour! Adieu to you! It’s time we explore something new! Construction of the plane is nearer than ever, and Loony Labs is CALLING ALL TOONS TO THE ACORN ACRES MINIGAMES AREA. There’s only a few finishing sprockets, lockets, and whatever else is in Loosescrew’s pockets to slap onto the beauty that is The Mayday, and then it’ll be ready for it’s first ever flight, to an all new land! Or so, at least we think it will. We need YOUR help in applying the last few patches, and of course finding a pilot! Rumor has it (or, well, at least this postcard says so!) that it’ll take us to somewhere unfamiliar to most, going by a name of none other than Sky Clan! 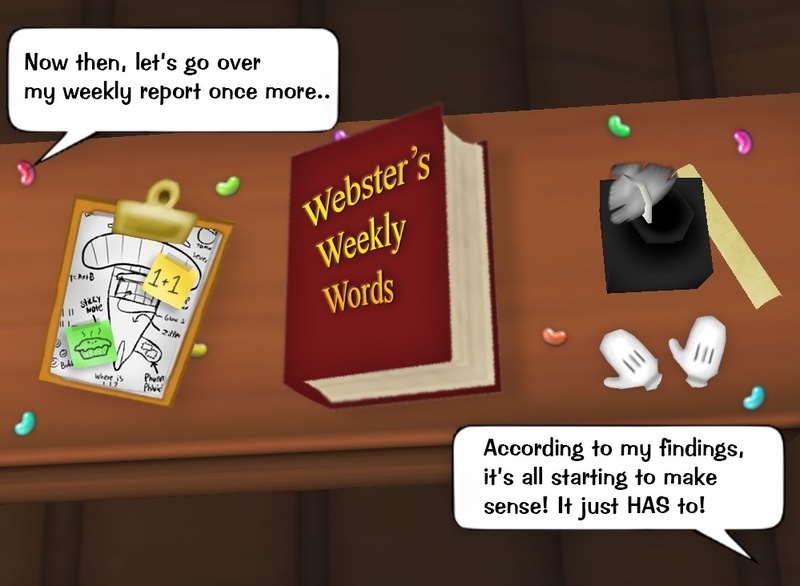 What exciting adventures, Toontasks, exclusive items, daily quests, and more lie ahead? I’m sure we’ll soon find out! 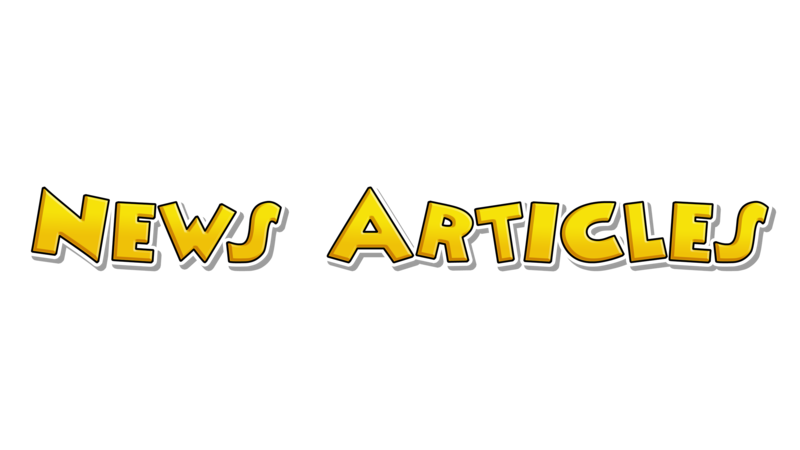 Now then, I suppose that’s it for today’s exciting edition of the Toontown: Corporate Clash Blog! Until next time, have a MERRY CHRISTMAS! Wait, no, that’s not right… Have a HAPPY HALLOWEEN! Ugh… that can’t be right either! Huh? That IS right?!?!? Oh my…. ATTENTION ALL TOONS: COUNT ERCLAIM HAS RETURNED TO SILLY STREET. That’s right, folks, local reports from the Silly Street branch of Toon Headquarters are informing us that the menacing haunted house home to none other than Count Erclaim has made its return alongside all unlockable items from the 2018 Toontown: Corporate Clash Halloween event! Those who missed out on the initial event can now attempt to take him down once more in order to snag any items they may have missed! Additionally, the jolliest place in all of Toontown, Toonseltown has ALSO made its return for a limited time! It seems despite Christmas having been 4 months ago, centerpiece tree is needing some defending once again from The C.O.G.S., who have come early this year to steal some of the presents already being produced for the next holiday season! Additionally, you’ll be able to score any items from the 2018 Toontown: Corporate Clash holiday event! 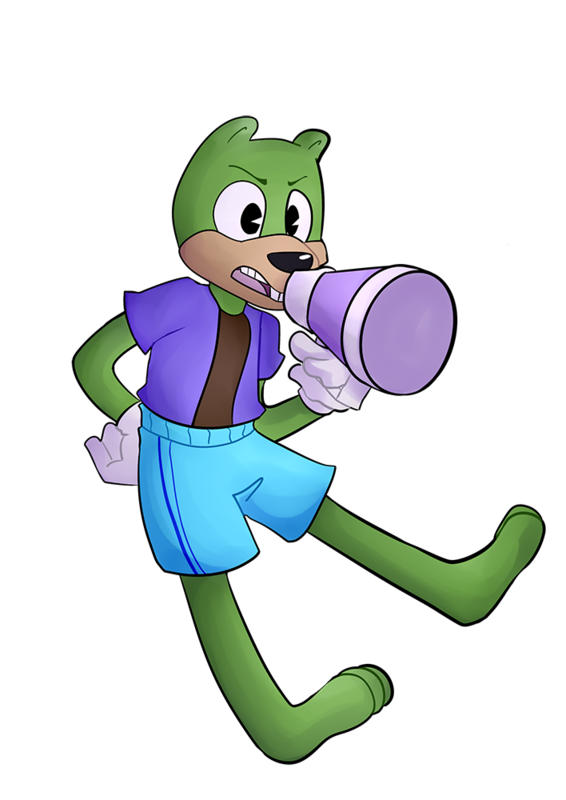 Enough of the blabbering though, from the entirety of the Toontown: Corporate Clash Crew, we wish you all a Happy April Toons! There’s certainly a lot more on the way as well in the coming weeks, and this is just the beginning of much bigger things when it comes to this project as a whole. 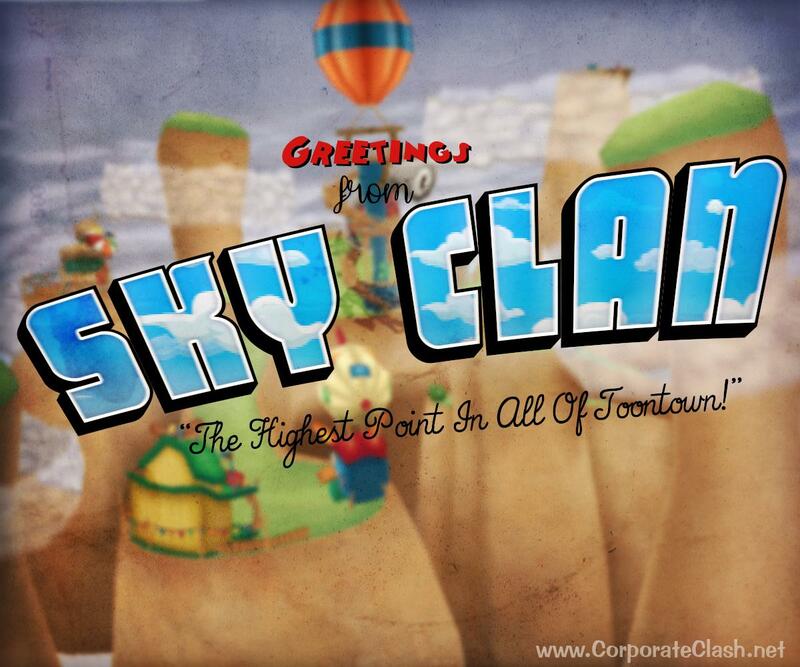 We’ve certainly been listening to much of your feedback over the last several months, and have been working extremely hard to improve where we can, and going forward make Toontown: Corporate Clash as absolutely, positively TOON-tacular as possible! As one final note, you’ll have until April 15th to soak up all of the goodies in store for this update, and be sure to check back in game frequently, as there’ll only be more and more to do as the days go by! Be sure to read into the patch notes for more specifics as well! Seriously though, what are you waiting for? Get into the ACTION! ARE YOU TOON ENOUGH? For the 1.0.10 patch notes, click here. Check out our News Archive and the Backstage Blog!